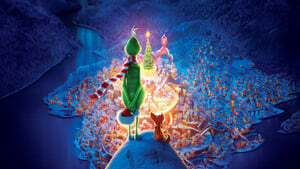 In the town of Whoville, human-like creatures called Whos are filled with excitement about celebrating Christmas. 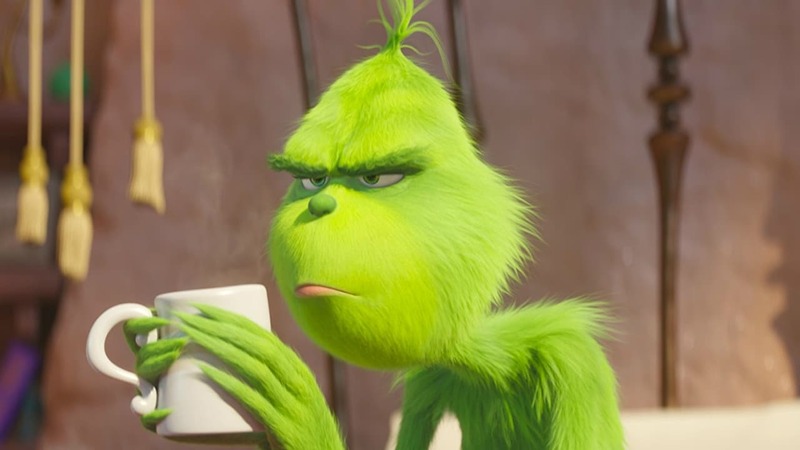 The only one who isn’t amused is a cantankerous, green furred creature called The Grinch, who has a heart “two sizes too small” and lives in a cave on the top of Mount Crumpit just north of Whoville. 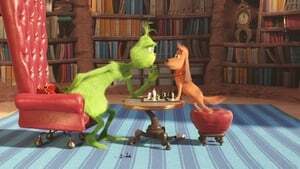 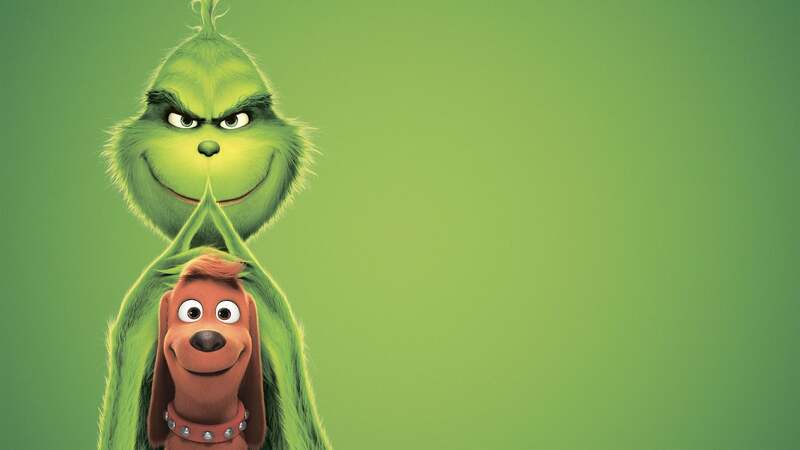 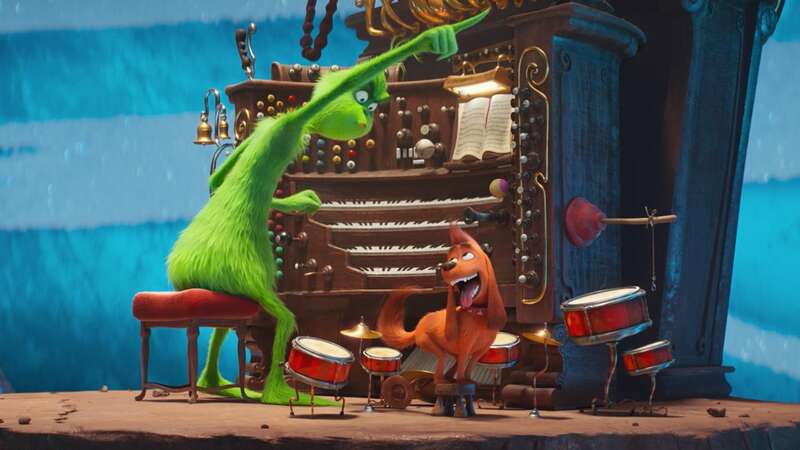 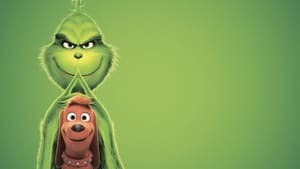 The Grinch’s only friend is his loyal pet dog Max and they both only visit Whoville when the Grinch needs to buy food and do bad things. 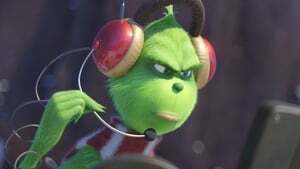 Meanwhile, 6-year-old Cindy Lou Who notices that her mother Donna is overworked trying to take care of herself and her twin infant brothers, Buster and Bean. 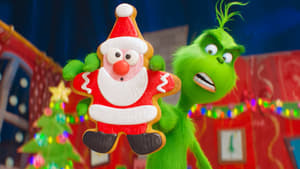 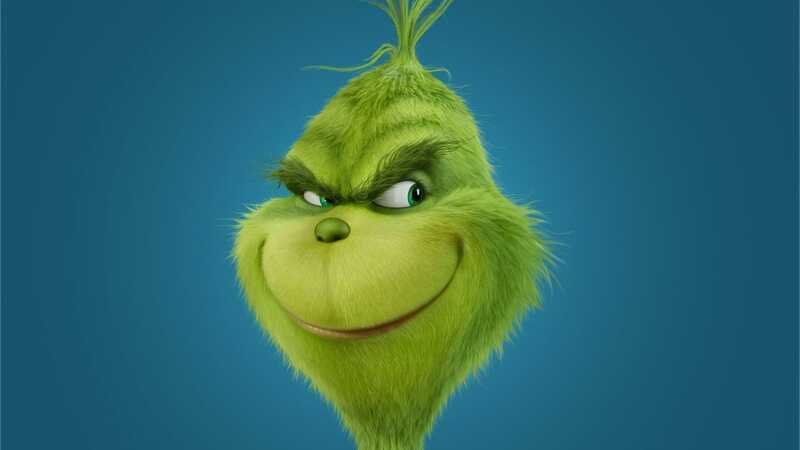 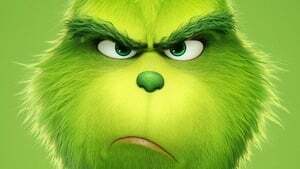 She at first decides to send a letter to Santa Claus to help her mother but after encountering the Grinch, who sarcastically says that she’ll have to talk to Santa face-to-face about it, she eventually decides to try and trap Santa with the help of her friends..